Mark your calendars and pick out your best black-tie attire for the Mrs. Pennsylvania America Pageant; an event where Hollywood meets Pageantry as the we set out to crown Mrs. Pennsylvania America 2017. PHILADELPHIA - April 25, 2017 - PRLog -- An Officer and Gentlewoman, LLC and presenting sponsor ThomasRiley Strategies, will hold the pageant at the University of the Arts (Terra Hall Theater) in Philadelphia, PA on June 10th at 5pm. 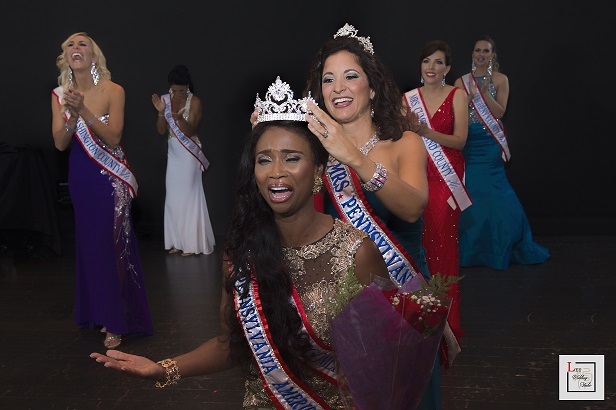 April Walker Taylor, Mrs. Pennsylvania America 2016 is crowning her successor at the star-studded event. The winner of the evening will move on to compete at Mrs. America, in August, alongside 50 more beautiful women from around the country! The prize package this year is worth over $20k and includes a round-trip ticket to Mrs. America in Las Vegas, dental-care from Steliotes Dental (http://www.steliotesdentalspa.com/), eye-lash service from Deka Lash (http://www.dekalash.com/locations/bethelpark), headshots by Roy Cox Studios (https://www.4-optic.com) and much more. "I am excited to be working with the Mrs. Pennsylvania America Pageant for a second year in a row. The 2016 pageant was one of the best pageants I have been too. An Officer and Gentlewoman LLC, puts on a fantastic show," states Artyce Dozier of Hair Meets Art (https://www.solasalonstudios.com/salon-professional/hairmeetsart), the offical hair sponsor of Mrs. Pennsylvania America 2017. Want to buy tickets to the event? Click here (https://www.eventbrite.com/e/mrs-pennsylvania-america-pageant-2017-tickets-30292645117?aff=eac2). 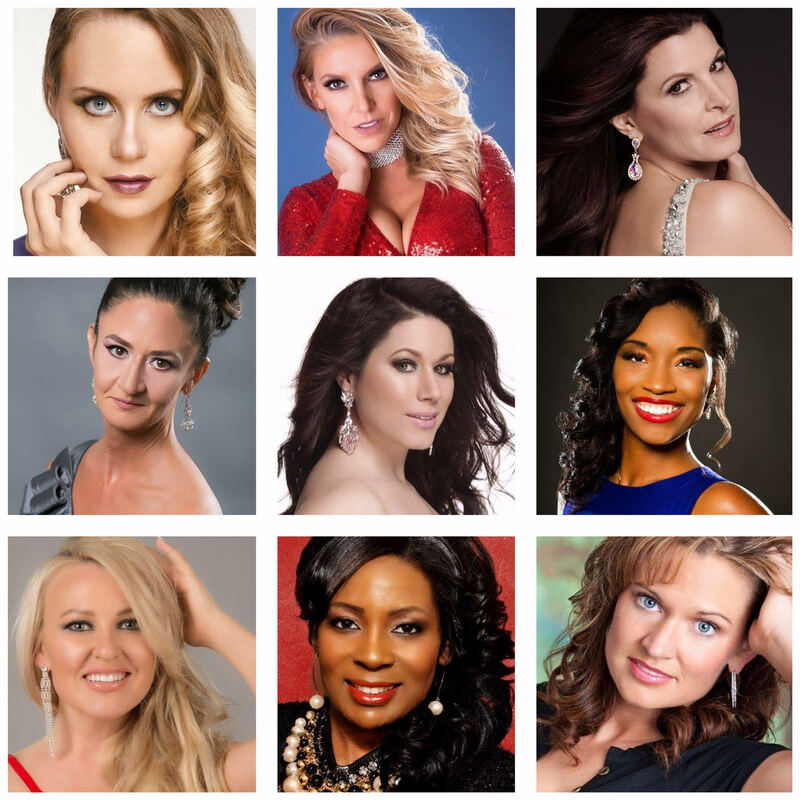 Why You Can Live in MD or VA and still be Mrs. DC America; Seeking Contestants for 2017!